Okay so let’s take one childhood memory of mine in particular. My parents had us very young, and while I didn’t realize it until much later in life, we struggled for a long time financially. That being said, like clockwork, every week we had Pizza Friday with the whole family. We would be allowed to eat in front of the television (a BIG no no in our home any other day of the week), watch ABC’s TGIF (some of you are old enough to remember this and how amazing it was) and drink soda with our pizza. 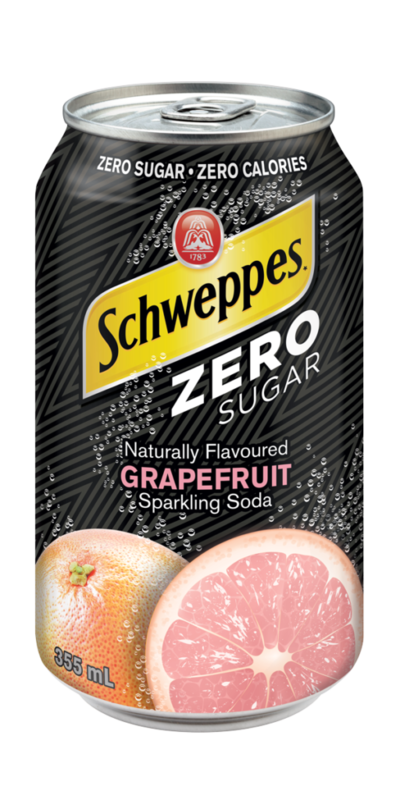 I on the other hand always – and I mean always – asked for a Schweppes Ginger-ale. I love the carbonation, the taste and it just made every pizza Friday special for me. 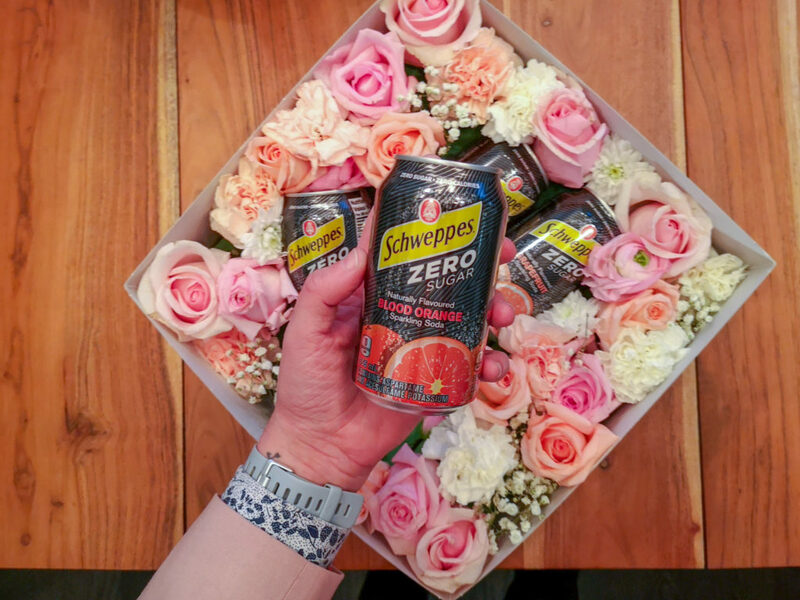 Flash forward a million years to 2019 and I recently received a delivery from Schweppes Canada to celebrate their two new ZERO SUGAR flavours. 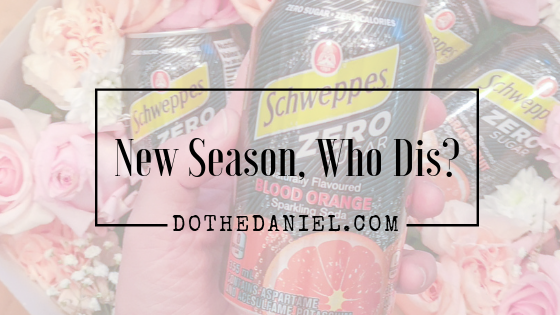 Well, all of those happy memories came flooding back as I sipped on the Blood Orange and Grapefruit modern twists to a brand that I have essentially loved for over 30 years. 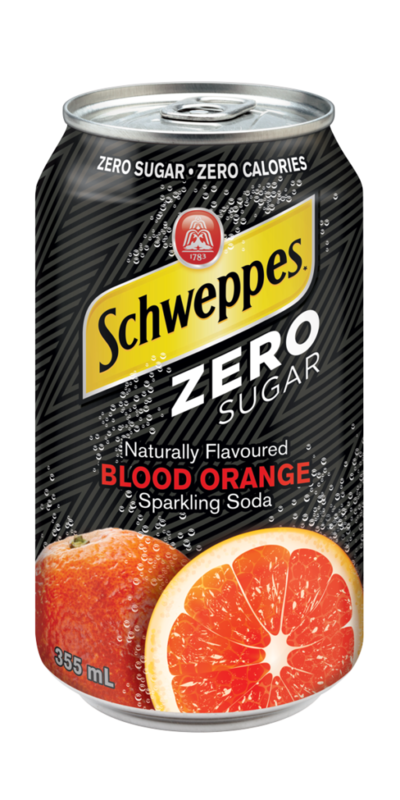 I encourage you to try the new flavours for yourself to see if they stir up any memories of your youth and family. 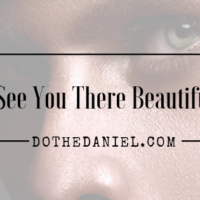 Let us know on social media what you think!